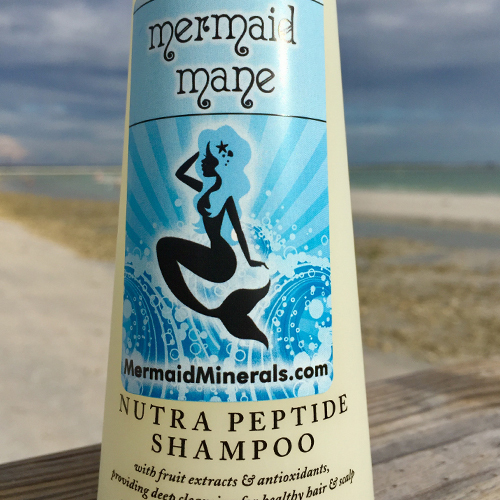 Mermaids are mysterious creatures but the secret to their great skin can be yours, too. Seaweed is nature’s secret weapon against aging. 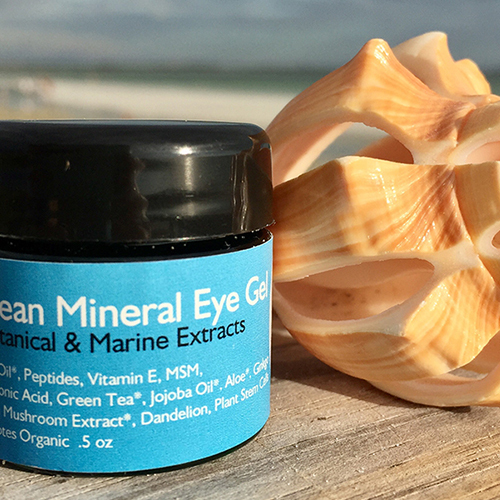 Our seaweed infused skincare can re-mineralize, renew & restore your skin. Seaweed is like a multivitamin for your face. Enhance your natural beauty with our Organic, Natural, Vegan & Gluten Free Makeup. 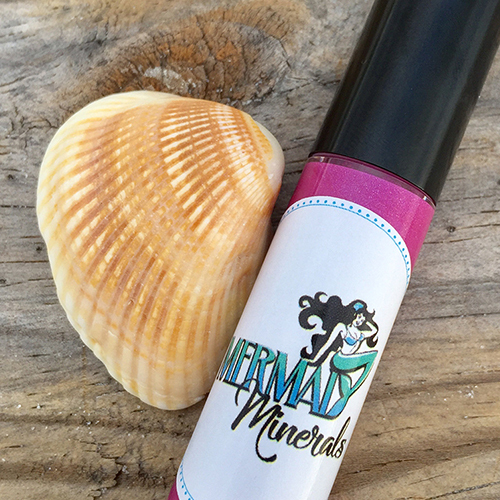 Mermaids of all ages love the beach inspired colors and the simplicity of the line. 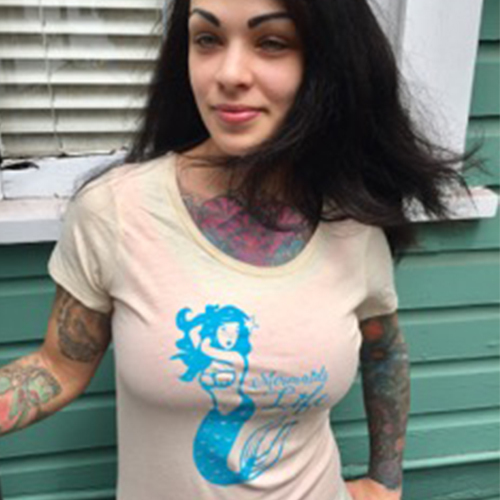 Be sure to pack your favorite Mermaids Life T-shirt or tank in your luggage. Designs change frequently so keep checking the site! 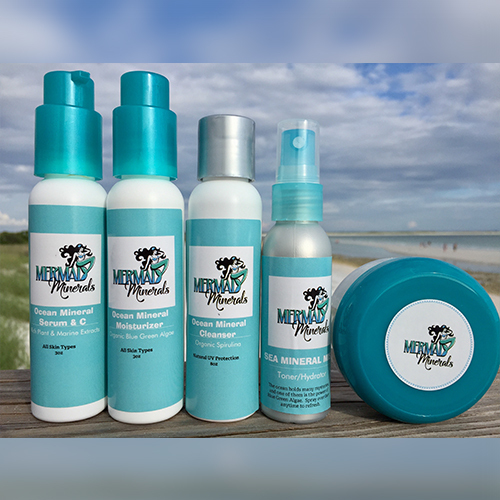 Receive periodic newsletters from Mermaid Minerals!